Sunny wants more than anything to have the other flowers in the garden as his friends. But he doesn’t look like any flower they’ve ever seen. They laugh at him and call him a weed. No one wants to be his friend and that makes him feel alone and sad. 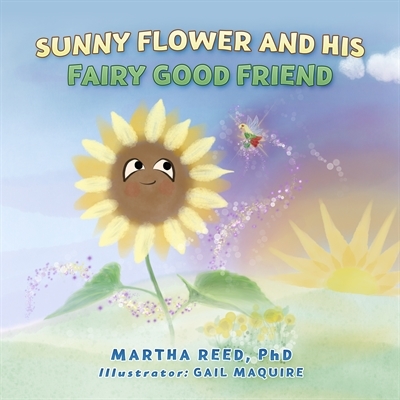 Then one day he meets a Dragonfly Fairy who tells him all about the magical world beyond the garden. Through her friendship Sunny learns to rise above it, look to the light in spite of the actions of the others and comes to understand, no matter how small, kindness matters.